Bennett didn’t just want a job; he wanted to be a role model, positively influencing impressionable young minds. 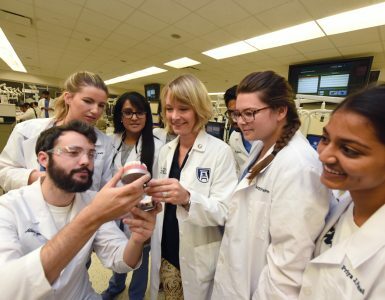 Even the pharmaceutical career that preceded medical school opened doors for meeting new people and creating lasting bonds. But it wasn’t until he became a health care professional that he really hit his stride. He enrolled in the Medical College of Georgia in 2001. “It was a childhood dream to become a physician, and it was wonderful to have an opportunity to do that,” he says. He also seized opportunities in dental school that forged bonds that persist to this day. 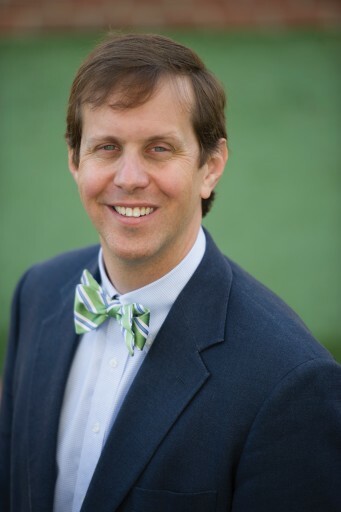 For instance, he was national Vice President of the American Student Dental Association and initiated students’ inaugural trip to Dental Student Lobby Day in Atlanta. All of the Class of 2010 became life members of the Alumni Association and contributed a significant class gift to their alma mater. He is eminently grateful that GRU made his dream of lifelong service come true. “I feel very blessed to have had the opportunity to go to school there,” he says. He exhibits his gratitude in many ways, including by annually visiting GRU College of Dental Medicine freshmen during orientation. He treats them to lunch and encourages them not only to savor every minute of their upcoming education, but to support the school that is making it possible. He also gives each of them a special gift: a $2 bill. Brantley attended dental school with his brother, Chad, who served as class treasurer all four years. The brothers learned firsthand to share Bennett’s appreciation for the lifelong bonds forged in dental school. “We had teachers who were invested in our success, and we developed incredible camaraderie with our classmates,” says Brantley. 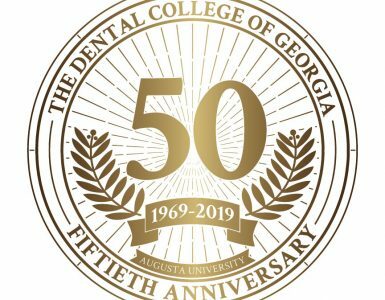 The class raised $30,000 for the College of Dental Medicine, logging nearly 100 percent participation every year of dental school. 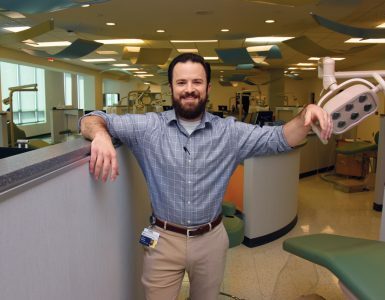 “One of the unique ways we were able to leverage the funds was purchasing new intra-oral cameras for the clinics we would be working in,” Brantley says. “That way, we were able to personally benefit from the donation, as well as leave our mark for future classes.” The remainder of the donation went to the building fund. His alma mater has made clear that the appreciation is mutual. Upon his graduation, Dean Connie Drisko created the William G. Bennett Leadership Award, benefiting a student who exemplifies leadership qualities, in his honor.